“Mourning Becomes Black” book 5 will debut in December, 2015. You can get the first book (The Incredible Mr. Black) in the series for free at Barnes and Noble, ITunes, Kobo, and Google Play. There are more first in the series by Rachel E. Rice for free. Enjoy. Don’t forget Book 2 Temptation In Black, Book 3 Submission To Black, and Book 4 Black Tie Affair of the Blackstone series. Look for an excerpt from “Mourning Becomes Black” the last week of November, 2015. 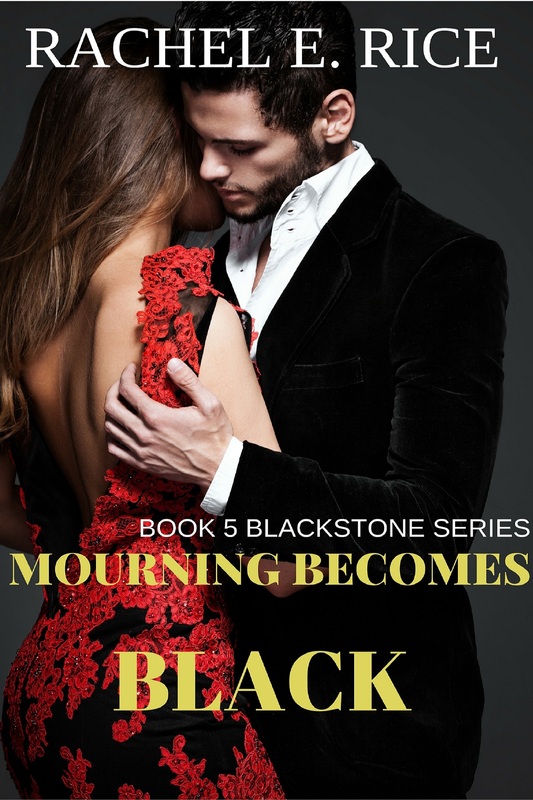 I enjoy writing in different genres and “Mourning Becomes Black” will probably be the last in this E romance series. I will be busy writing and publishing in 2016. Look for new books.